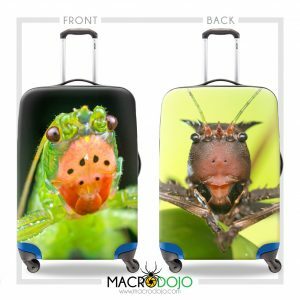 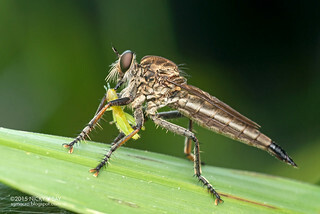 This page consists of a personal checklist of all Robberflies (Asilidae) that I've encountered over the years. 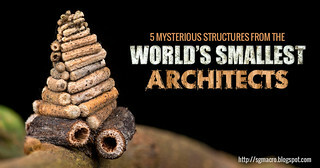 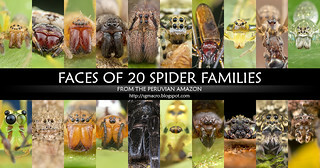 Most are yet to be identified, so any kind assistance is appreciated! 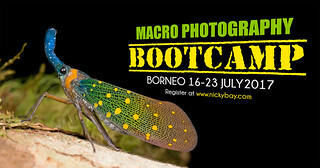 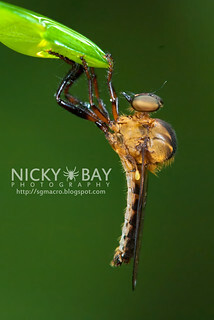 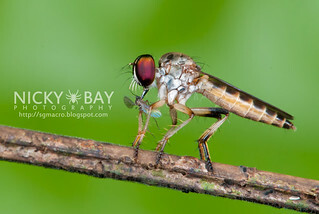 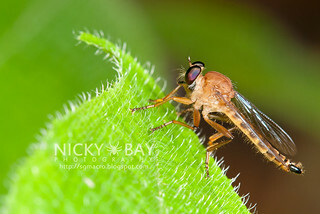 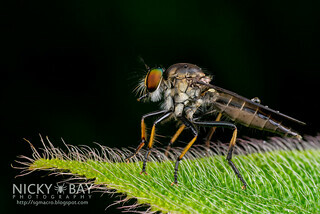 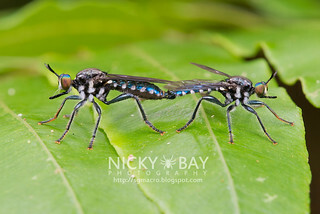 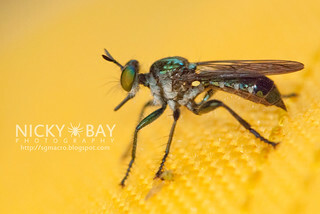 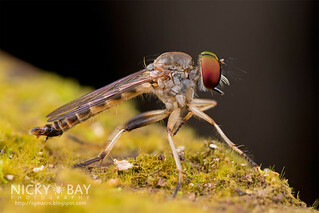 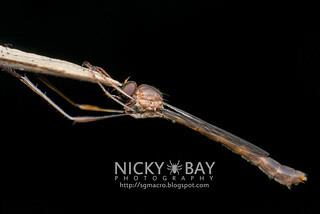 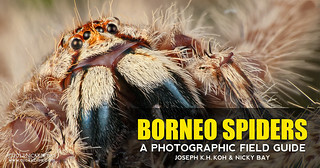 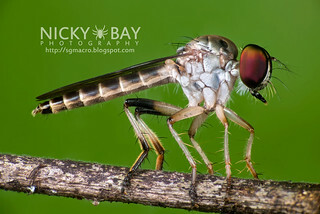 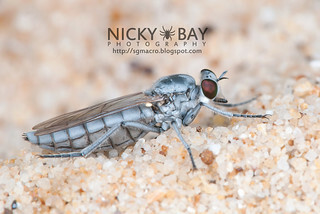 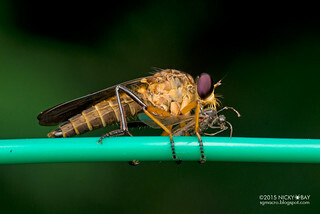 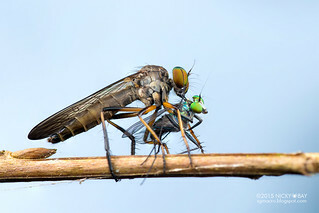 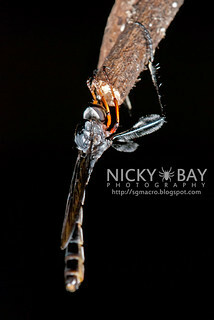 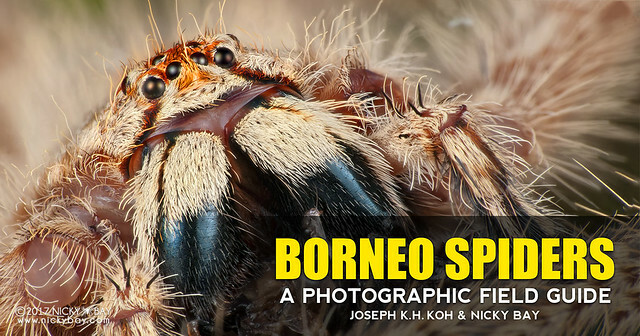 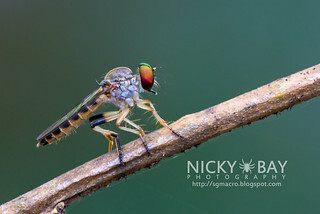 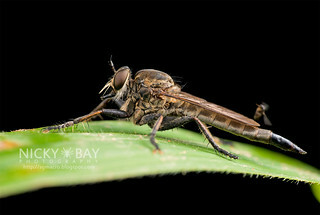 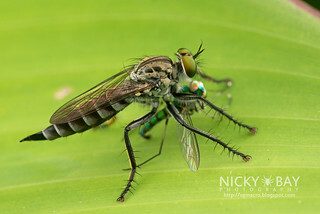 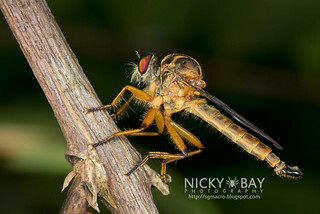 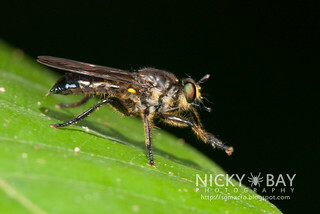 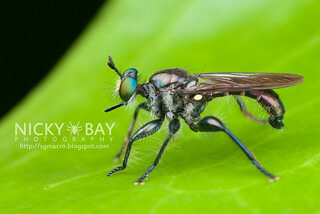 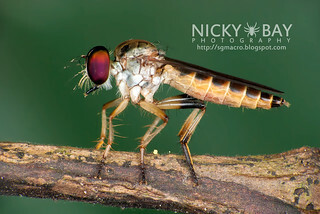 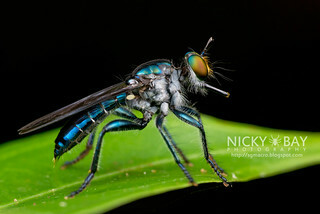 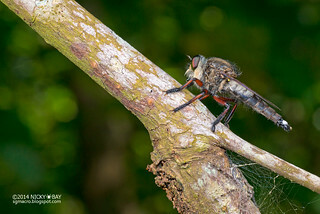 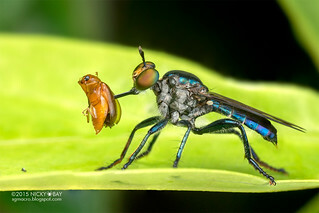 View my complete Flickr photo set: Asilidae - Robberflies.